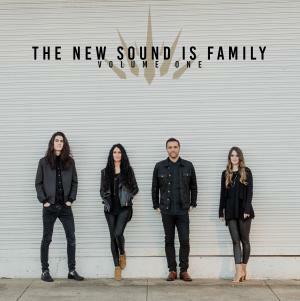 Download sheet music and audio tracks for songs from the album, The New Sound Is Family Volume One, by . Find chord charts and more! 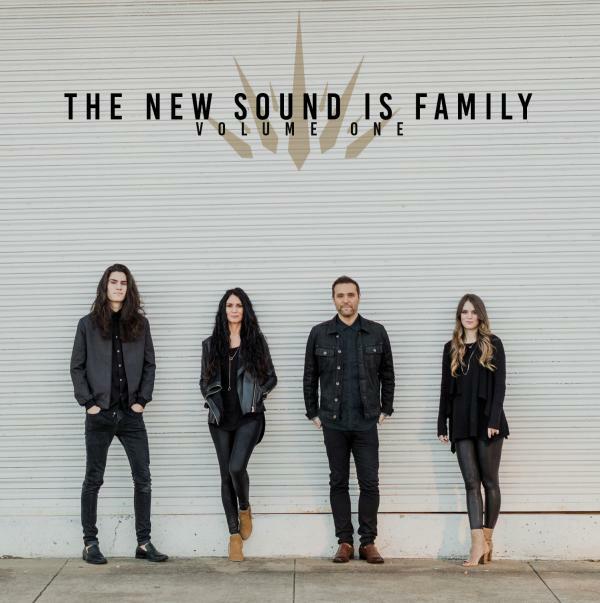 Top songs on this album include You Make A Way, and Lift You Up.